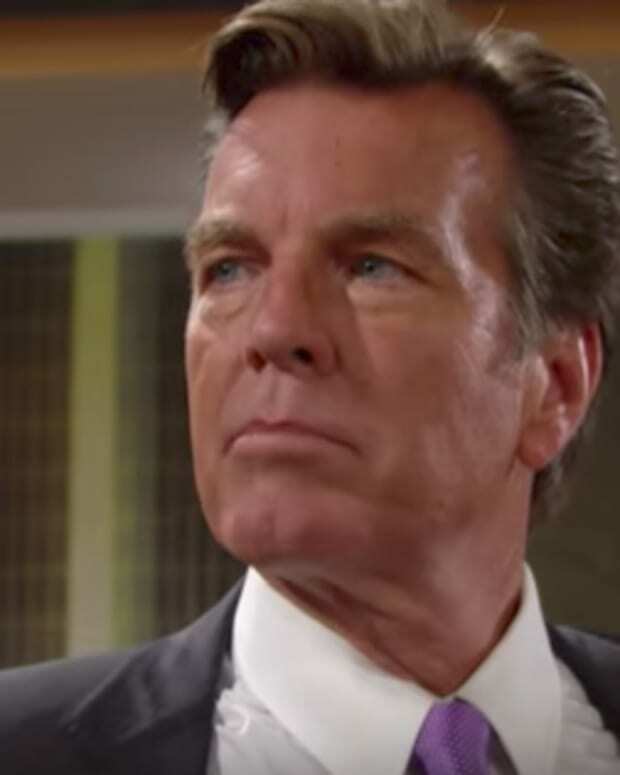 Billy (Jason Thompson) comes by some damning information on The Young and the Restless. He and Victoria (Amelia Heinle) confront Cane (Daniel Goddard) and Lily (Christel Khalil) with what they&apos;ve learned. Nikki (Melody Thomas Scott) and Jack (Peter Bergman) grow closer.